Note: This interview was recorded in 2013. 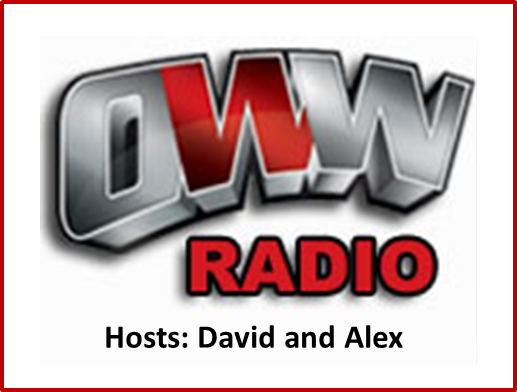 Welcome to OWW Radio! Each week hosts David (@dlb19338) and Alex (@AlexGoff84) will provide perspective to the WWE, TNA, and everything else making news in the world of professional wrestling. A new episode will be posted each week. This week David is joined by Jim Myers (@georgesteele), or as he is better known, WWE Hall of Famer George “The Animal” Steele. Jim is the author of the new book, “Animal”, which is an interesting account of Jim’s dual lifestyle as a famous pro wrestler and high school teacher. During the interview Jim recounts the highlights of his career, especially working with Bruno Sammartino, Bob Backlund, and of course, Randy “Macho Man” Savage!